Below is a comprehensive list of hotels in Burghley House. Use the sort links to refine your search or to find featured accommodation in Burghley House. Many of our hotels in Burghley House feature no booking fees and best price guarantee when booked through the Pictures of England website. To list your hotel in Burghley House, click here. 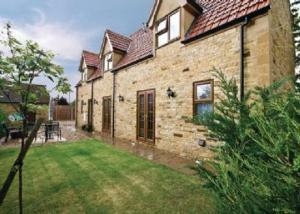 Located 1.6 km from Burghley House in Stamford, this holiday home features free WiFi. Guests benefit from patio. 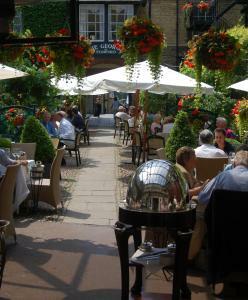 There is a seating area, a dining ar..
Set in a historic inn, The George Hotel of Stamford is situated just off the ancient Great North Road. Guests can enjoy high-quality, traditional and ..
Borderville Farm Guesthouse is just one mile from Stamford, Lincolnshire. 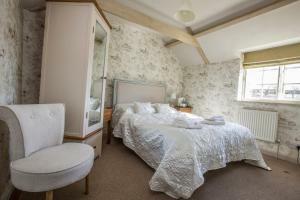 Offering elegant, individually designed rooms in a Georgian farmhouse, Borde..
Set 5 km from Burghley House in Stamford, this holiday home features a garden with a sun terrace. It provides free private parking. Free WiFi is featu.. The Collyweston Slater is located in Collyweston, 41 km from Leicester. Guests can enjoy the on-site restaurant. 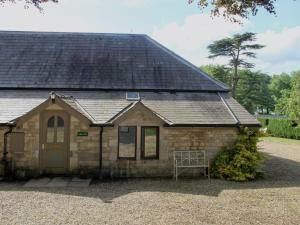 Free WiFi is available throughout the..
Kilthorpe Grange is a peaceful guest house that benefits from 30 acres of its own pleasant grounds. Free parking is possible on site, and free WiFi is.. 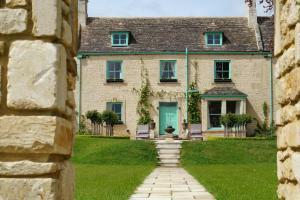 Located 49 km from Leicester, The Old Rectory offers accommodation in Wansford. The property boasts views of the garden and is 12 km from Peterborough..
Rest And Be Thankful offers pet-friendly accommodation in Wansford, 47 km from Leicester. The unit is 49 km from Northampton. 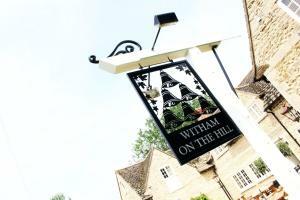 The kitchen is fitted w..
Royal Oak is set in Stamford, 8 km from Burghley House. Guests can enjoy the on-site restaurant. Free private parking is available on site. 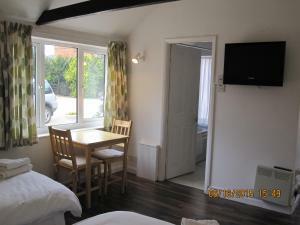 All rooms..
Piper House offers accommodation in Careby. Leicester is 44 km from the property. Free WiFi is featured throughout the property. 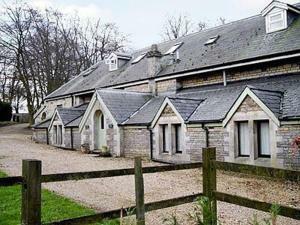 All units feature a ..
Glen House offers accommodation in Bourne. Free WiFi is available throughout the property and free private parking is available on site. The rooms in.. 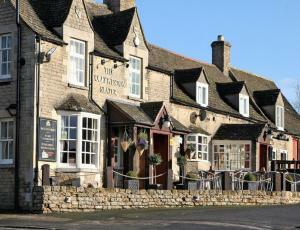 Situated between Bourne and Stamford, The Six Bells is a restored public house which boasts a restaurant and free WiFi. Guests can enjoy the cosy bar .. 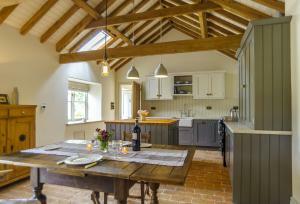 Located in Baston, this holiday home features a barbecue. It provides free private parking. The unit is fitted with a kitchen. Towels and bed linen a.. 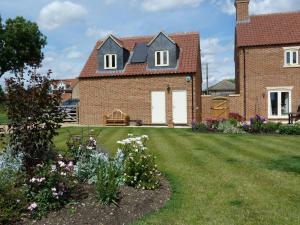 Featuring a garden, Copper Beech Cottage is a holiday home situated in Empingham. The property is 49 km from Nottingham and free private parking is pr..
Mushroom Cottage is a holiday home with a garden, set in Empingham. 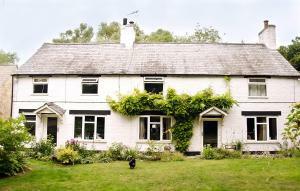 The property boasts views of the garden and is 49 km from Nottingham. 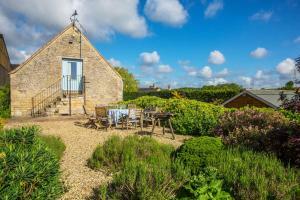 The kitchen..
Offering an outdoor pool, River Nene Cottages is set in Water Newton. Peterborough is 8 km away. Free WiFi is offered and free private parking is avai.. 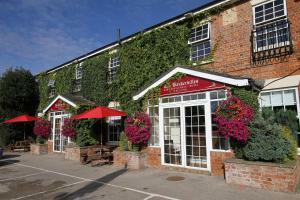 The Coach House Inn is set in North Luffenham, 35 km from Leicester. Guests can enjoy the on-site bar. Free private parking is available on site. The..
Mill house B and B is a small family-run bed and breakfast. All rooms are located in a separate annex with its own from door, so guests can have their..